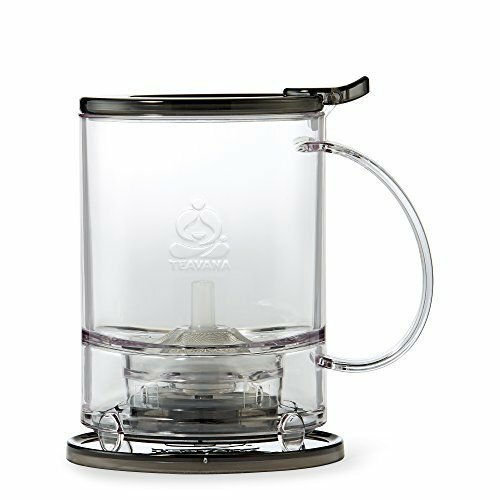 If you are a huge fan of Teavana from Starbucks, why not make your own with Teavana PerfecTea Tea Maker (Black)? Amazon is selling it at USD $19.95 off now, which is a whopping 56% off! 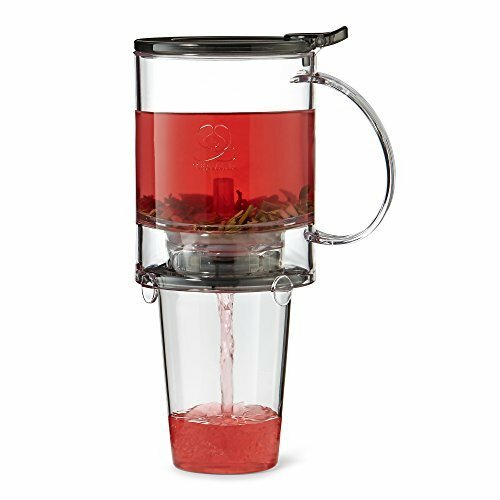 This is an amazing handy device for those of you who love loose tea from Teavana. Get it shipped free to our US warehouse, join us!